This weekend at the DWAS event The Capitol Paul Tams and Bob Baker exclusively revealed the first practical presentation prop of the new look updated K9. The prop will be used to showcase the K9 Movie that is currently in pre-production with UK, Canadian and Australian backing. Bob Baker has written the script. 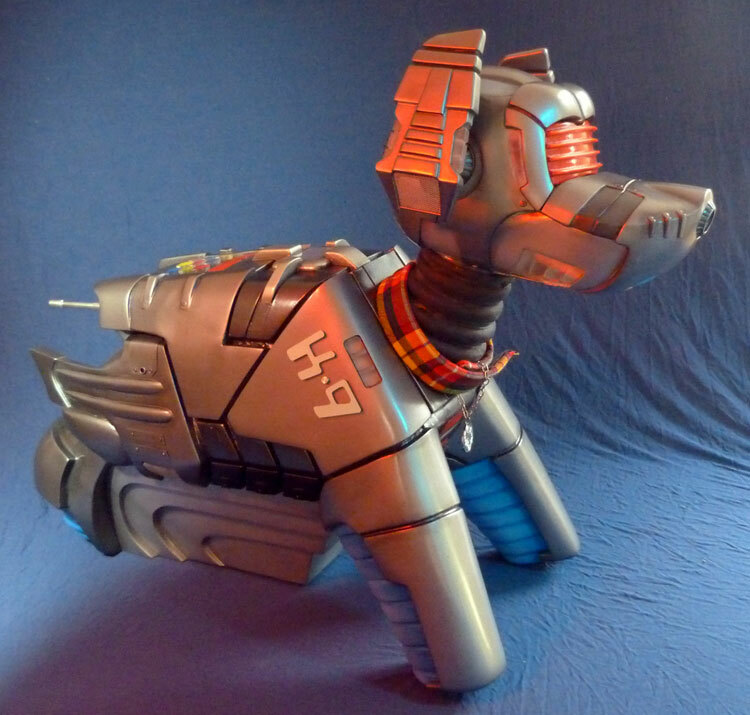 The prop will be used at Merchandising fairs as well as Film Trade shows and several SciFi/Comic conventions to mark the 40th Anniversary of K9’s first TV appearance. Paul and Bob should also be in attendance at these events. As the next few months go along more and more will be revealed about the forthcoming film starring everyone’s favourite Robot Dog! I don’t think it will come out this year. I mean, I’d love it too, cause I want to see how Omega is handled, but I don’t think it will. Surely this can’t possibly come out this year then if it’s still in pre-production? I actually think K9 would be better without a moving mouth… Knowing Bob Baker’s collaboration with Aardman and notably 4 times Oscar winner Nick Park on “The Wrong Trousers” and “A Close Shave”. a Dog can emote more without facial expressions and if Gromit is capable of doing so K9 will be able to do it well too, Bob’s actually earned a cult following from Aardman buffs who do fantastic fan art of Wallace and Gromit as Tom and K9 respectively. He can’t be. This show unfortunately has no legal ties to doctor who or the BBC and therefore the doctor cannot appear. The original K·9 ans Company series synced well within the Doctor Who timeline. 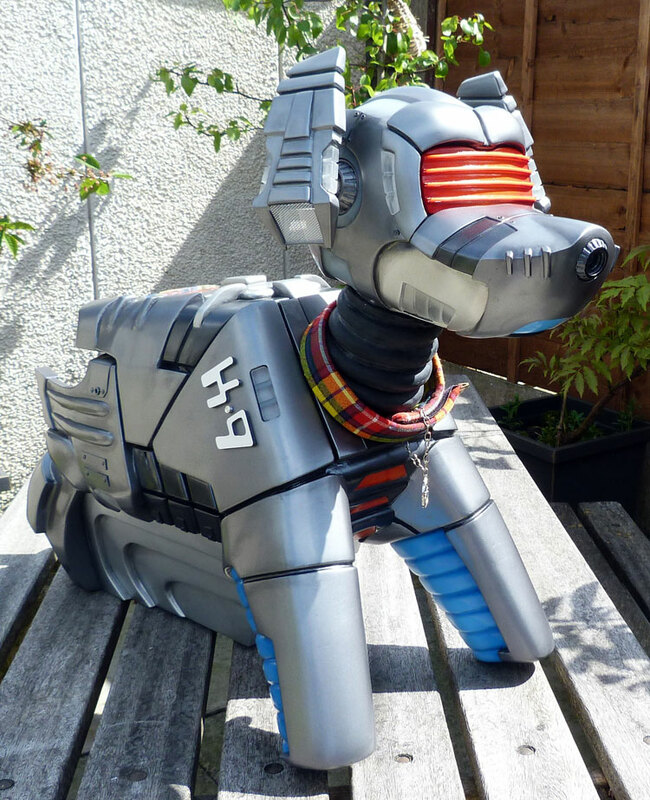 The new series was good for a younger audience but would have lost interest with older generations of viewers who prefer the original metal dog look and it’s quirkiness to the new MK 1.2. Glad they decided to loose the bone motif not sure what to make of those taxi door ears. 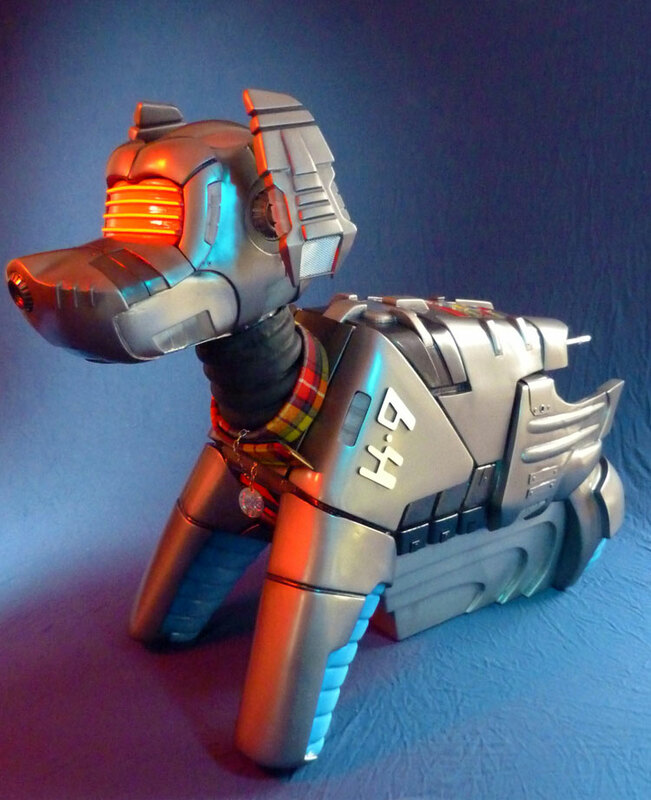 I would like to see a story line showing design variants because the current model looks so far down the evolutionary chain from the original metal dog there has to be subtle changes inbetween to show how K·9 changed from A to Z. 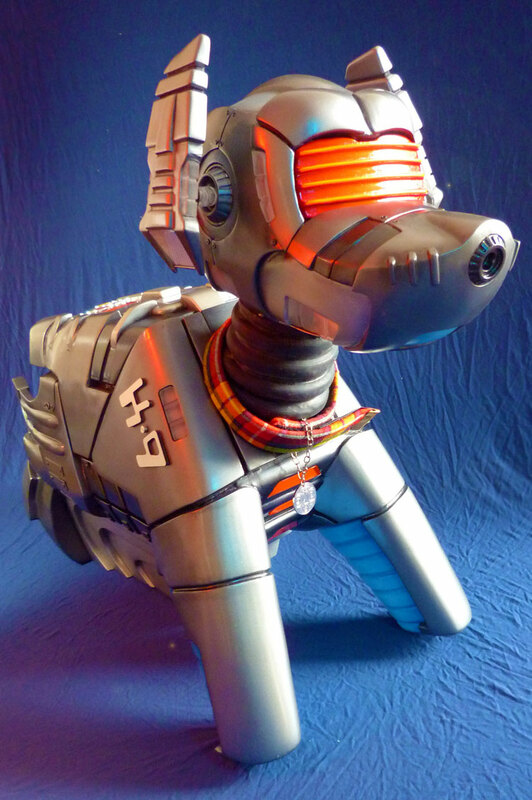 Sad to see so many closed minded whovians knocking the K9 tv series. I loved it. But then again I love anything Doctor Who related. My only complaint is related to the fact the even though we pay a high price for high speed cable, just because I live in the US I cannot watch vids on other country websites. Is there any update as to exact release date of the movie? Thanks! Unless K-9’s original voice is cast, it will never go over.